Students at the BAC come from a variety of different backgrounds and cultures. BACultural is celebrating "International Day" on May 1st. 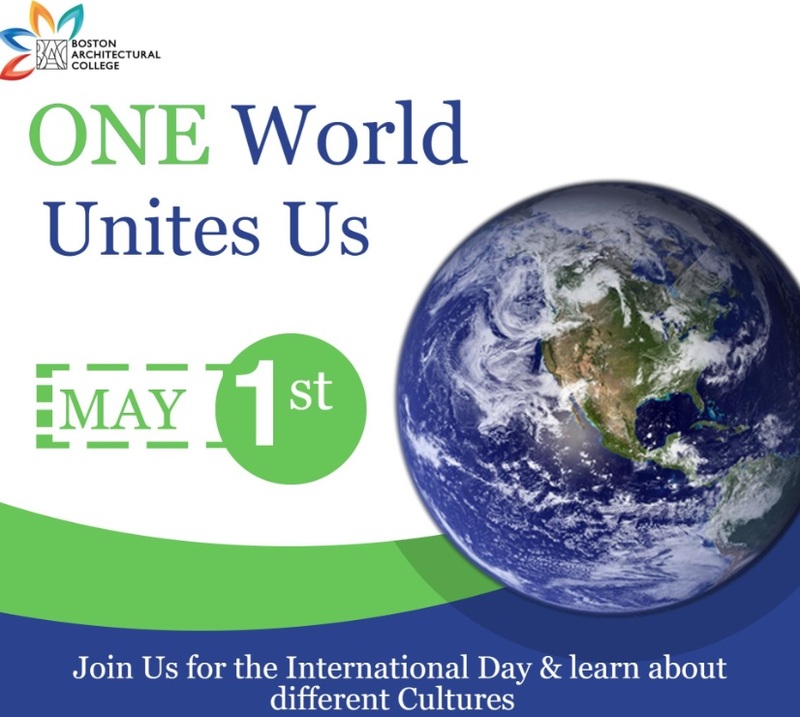 Join us in showing our support and enhancing our inclusive global campus environment by bringing these diversities together as one community!